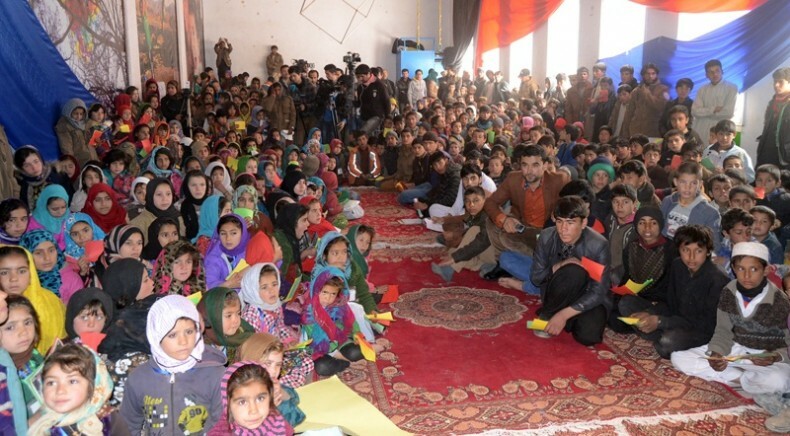 Afghan Red Crescent Society (ARCS) says that 40 percent of children with cardiac disease have been covered this year, but it expressed concern over 15 percent increase in their mortality rate. During a press conference held on Monday, ARCS secretary, Dr. Neelab Mubarez said as the services capacity of our hospitals have been increased, hereafter, 40 percent of children with cardiac disease would be treated inside the country. Currently, one or two hospitals have the pathology capacity to treat the children with cardiac disease, she further said. This year, 2249 children with cardiac disease have been registered for treatment. This is while that 1742 children have been covered last year. 60 percent of children with cardiac disease who are impossible to treat inside the country would be sent to India. ARCS’s last year report suggests that the entity has offered over four million and 300000 health services in different sections. Since 2008, ARCS have put children with cardiac disease under its health services’ activities. According to the report, 15320 children have so far been registered for treatment and still 6649 others are waiting for treatment. India, China, Qatar Red Crescent Society and a number of hajis have paid money for ARCS, Dr. Neelab added. She said that the government of Afghanistan has paid $1 mln to the organization. Including ARCS hospital, there are eight hospitals operating in Afghanistan to treat the patients with cardiac disease and efforts are ongoing to increase this number so the children can be completely treated inside the country, Dr. Neelab went on to say. Wolesi Jirga health affairs’ commission member, Parvin Nouristani said the number of these hospitals was insufficient. Hafizullah, father of a child said I did much to send my child to abroad for treatment through the Afghan Red Crescent Society, but I failed to do so and lost my child. He told The Kabul Times the ARCS should seriously carryout its activities and don’t neglect in sending those children with cardiac disease to abroad so to prevent losing children in the future.